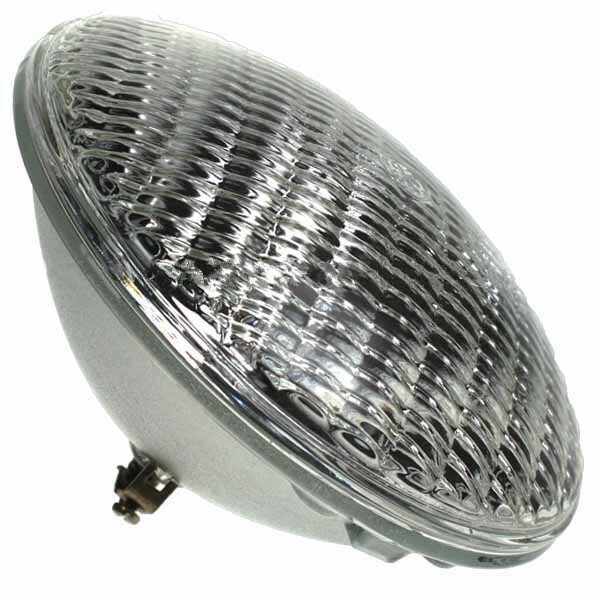 Our LED PAR 56 12v Swimming Pool lamp is a direct replacement for the traditional 12v PAR 56. As it only uses 18w of Power this lamp provides excellent energy savings. More importantly it has a 20,000 hour life and comes with a 2 year warranty reducing the problem of changing swimming pool lamps.